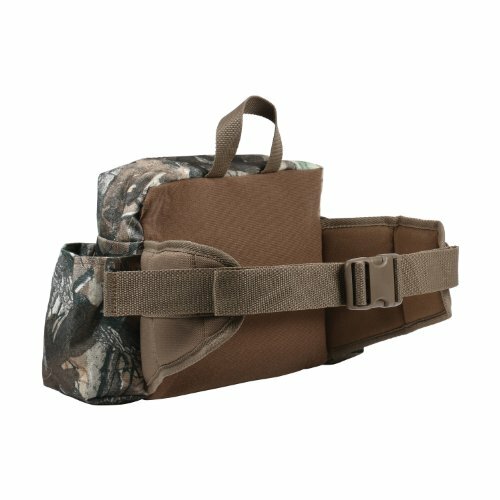 Allen Nomad Waist Pack with Water Bottle Holder, 435 cu. in. The Allen Nomad Waist Pack features three zippered storage compartments totaling 435 cubic inch capacity for storing gear. This pack is perfect for hunters and hikers who want to be nimble on the go, but it’s also great for shallow fishing, go bags, or to keep in your truck, packed with emergency gear. The waist belt adjusts up to 52 in.